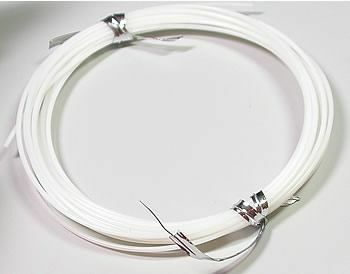 10g PTFE COIL - 5 meter Coil - Almost 16 Feet: Replace stiff metal straight barbell shafts, eyebrow bent barbells, belly ring shafts, and other shafts with soft, flexible, comfortable, clear/translucent PTFE! With this 10g coil, you can replace barbells for numerous pieces of jewelry, making it perfect for shops. With a coil, you'll no longer waste excess as you would when cutting down pre-cut 2" shafts. Cut exactly the amount of PTFE you need for any job involving 10g jewelry! PTFE is autoclavable and hypo-allergenic, making it perfect for those with sensitive skin or metal allergies. It's self-threading, which means you should be able to screw on an externally-threaded ball and go. 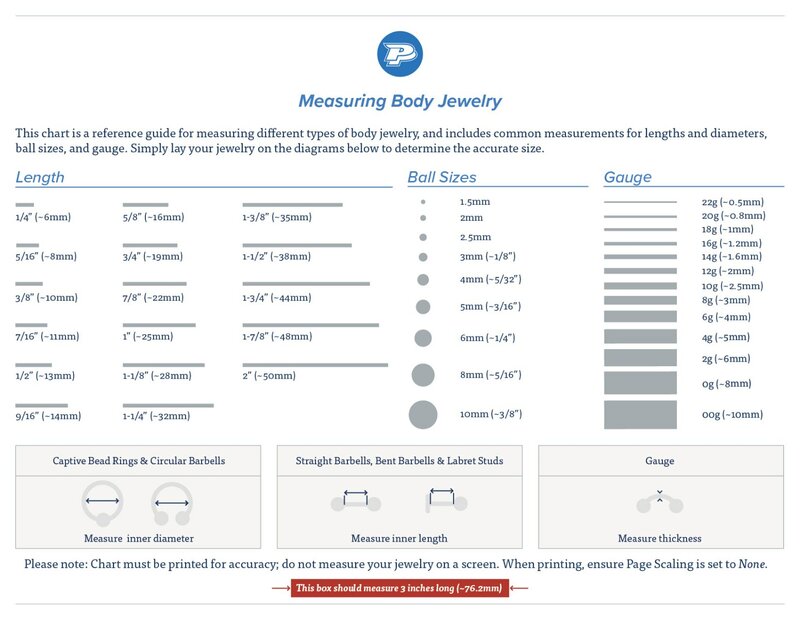 However, since our 10g jewelry has a thread-down approach, our balls will not fit this PTFE. We're working on creating a tool that will thread this to work with 14g balls.